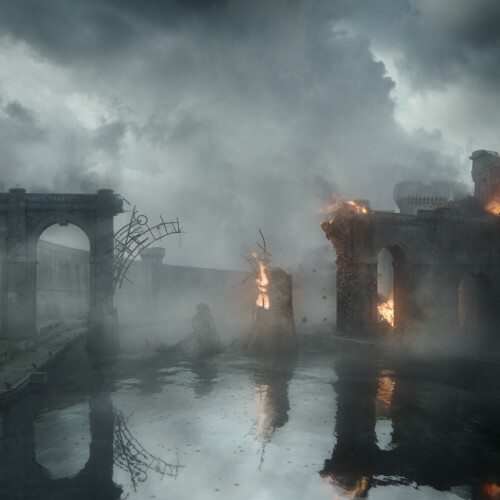 Cinesite is an independently owned visual effects and feature animation studio with a passion for cinema and visual story-telling. Since opening in London over twenty years ago, Cinesite has contributed effects to a string of classics. Recent projects include The Revenant, Spectre, Ant-Man, San Andreas and X-Men: Days of Future Past. 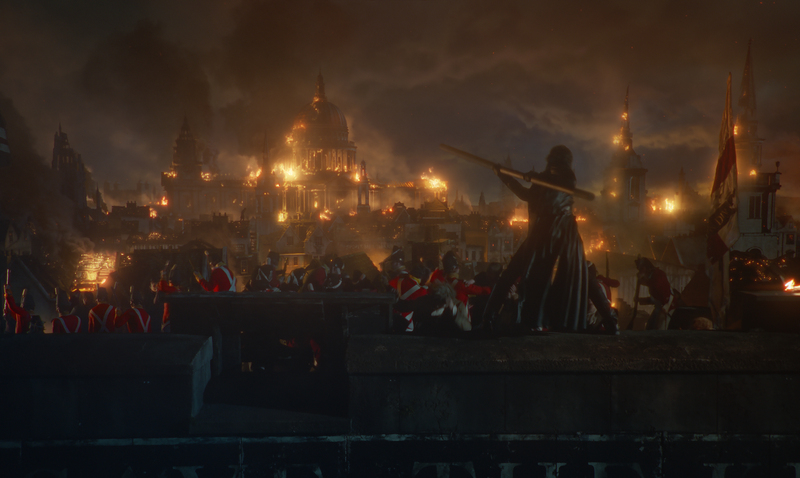 Cinesite has completed over 200 visual effects for Pride & Prejudice & Zombies, the zombie mash-up directed by Burr Steers and based on the celebrated Jane Austin classic. 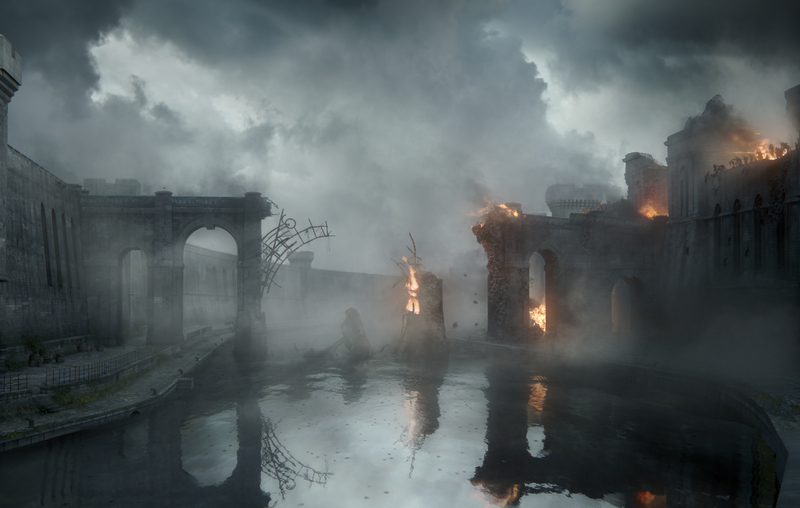 Work on the visual effects was shared across Cinesite’s London and Montréal studios. 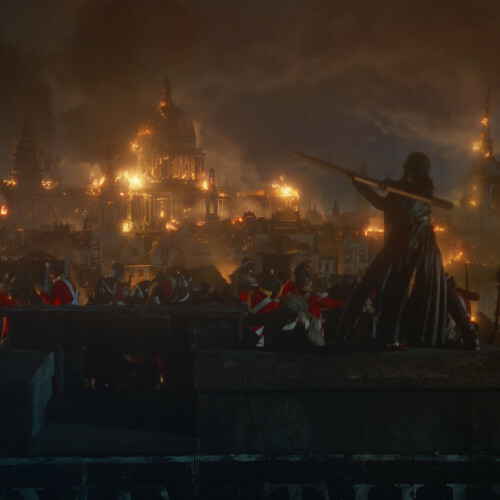 Based on the bestselling book of the same name by Seth Grahame-Smith, the plot follows the repercussions of a mysterious plague which has fallen upon 19th century England, now overrun with the undead. Feisty heroine and martial arts expert Elizabeth Bennet joins forces with Mr Darcy to battle the zombies while discovering their love for each other. 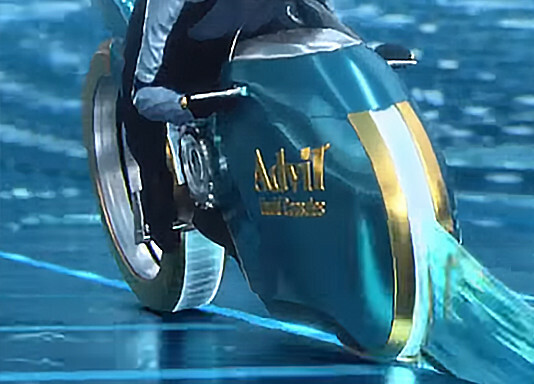 Clamp, who was involved from the pre-production stage. 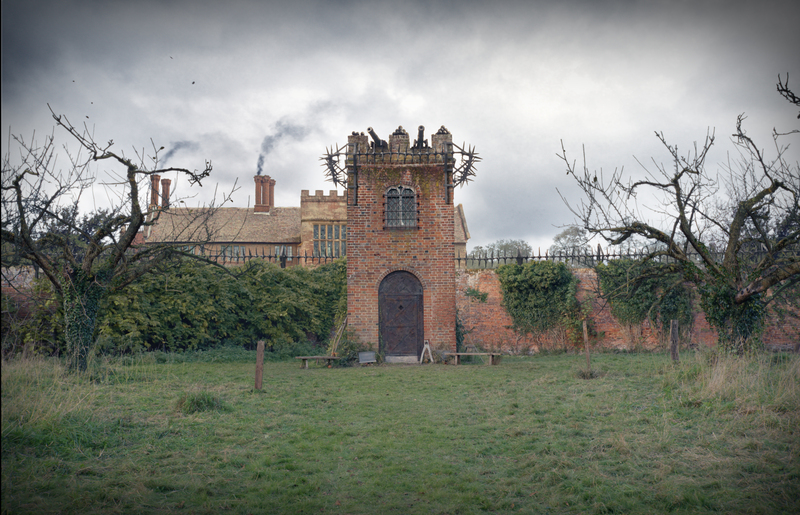 Filming took place late in 2014 at range of National Trust properties within the M25 London area. 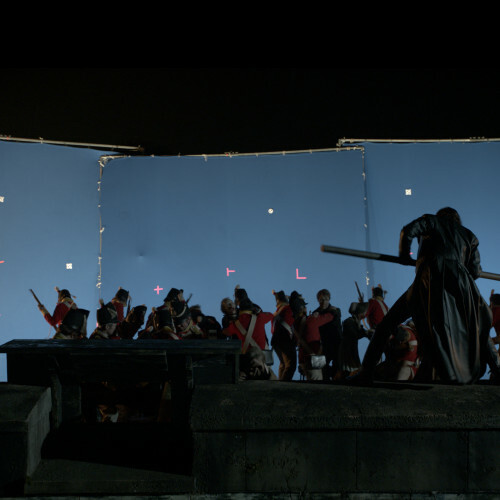 Production designer David Warren and Prosthetic Makeup Supervisor Mark Coulier were closely involved with visual effects both before and during filming to ensure consistency of style and approach. make-up and prosthetics, flashbacks to London Burning during a zombie attack, crowds of computer generated rampaging zombies, decapitation and limb removal, as you might expect from a zombie themed, reimagined classic. 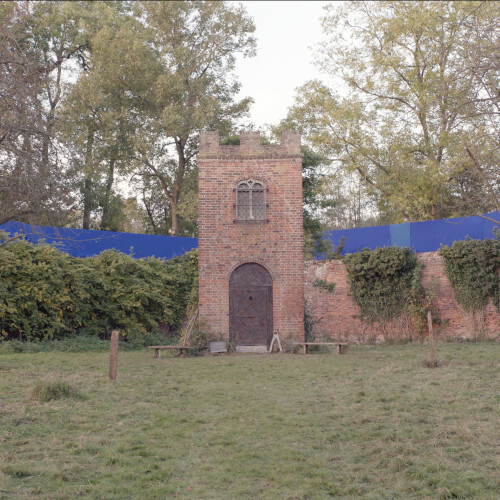 London behind a Great Wall and a defensive barricade known by production as “The Meat Muncher”. 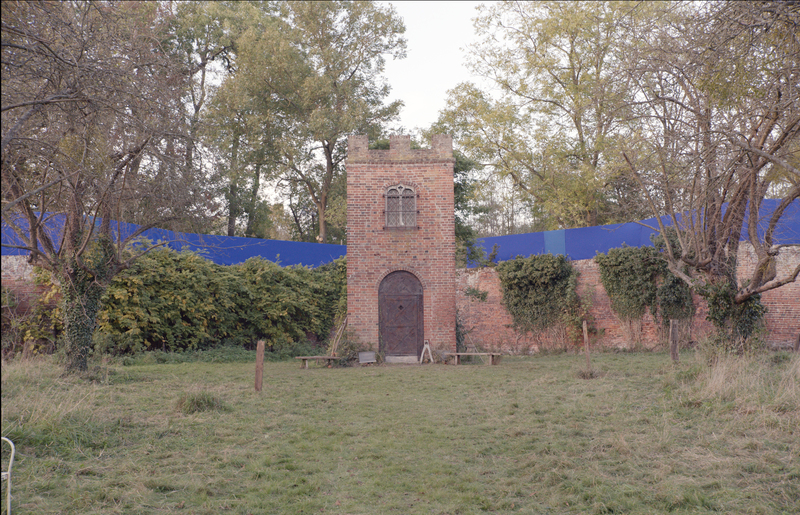 The gateway to Hertfordshire County, which adjoins the Muncher, was built as a set piece, surveyed and tracked with a 3D environment built from production artwork. 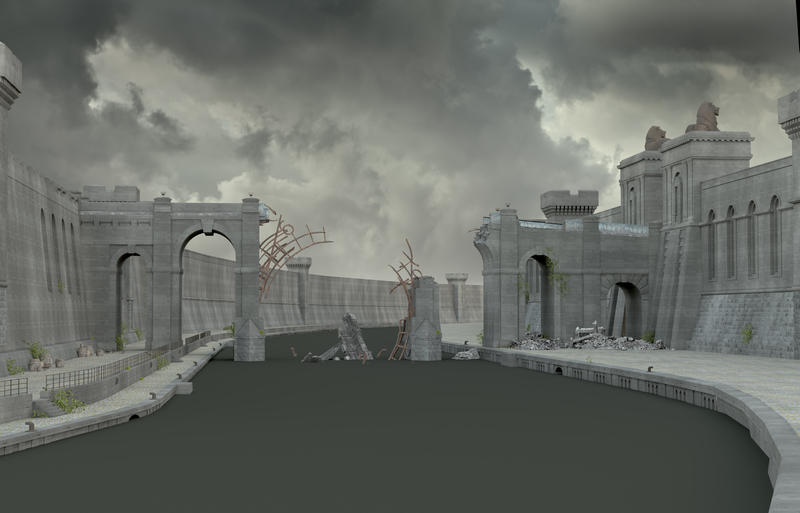 The Meat Muncher, which forms part of this 3D environment, is a combination of large, conjoined, barbed metal wheels which form an imposing wall, slowly grinding at the ground to stop the zombies from escaping under or over. 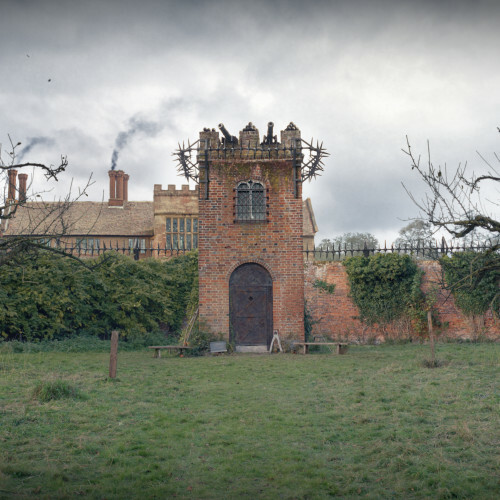 around England, required the addition of defensive towers and fortifications. 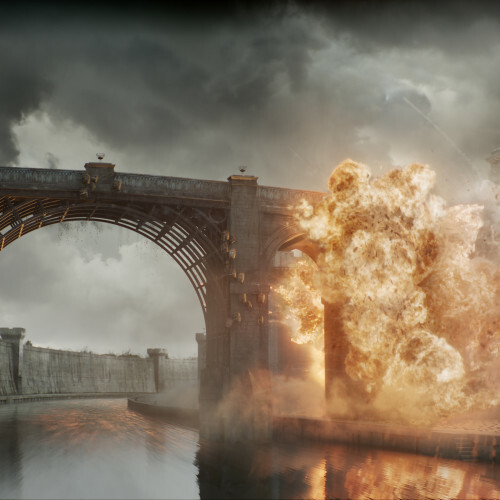 At the climax of the film, where Zombies are converging on the last defence against the plague, Hinckley Bridge, the structure is destroyed in a dramatic explosion. 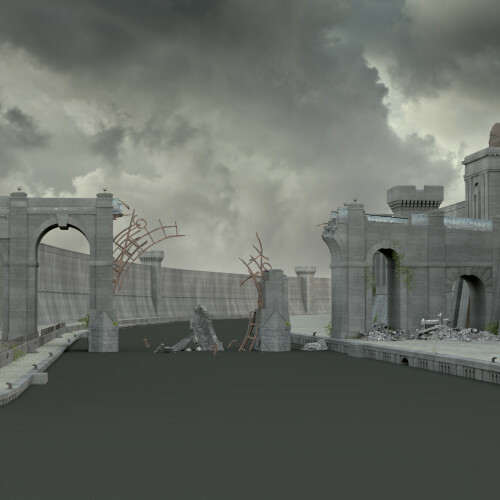 The 100 foot bridge set was originally constructed at Shepperton Studios’ backlot. 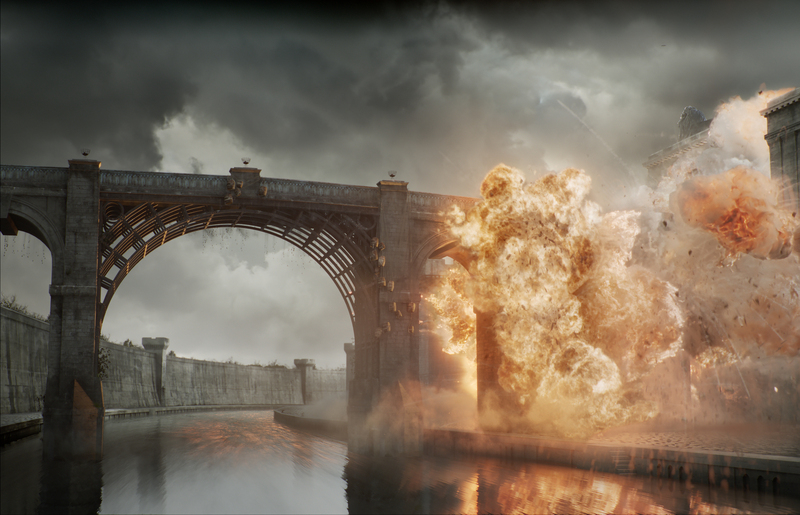 Cinesite’s team extended the set digitally, adding to the pyrotechnics with its extensive library of SFX elements and bespoke CG FX for the flames, explosions and debris. 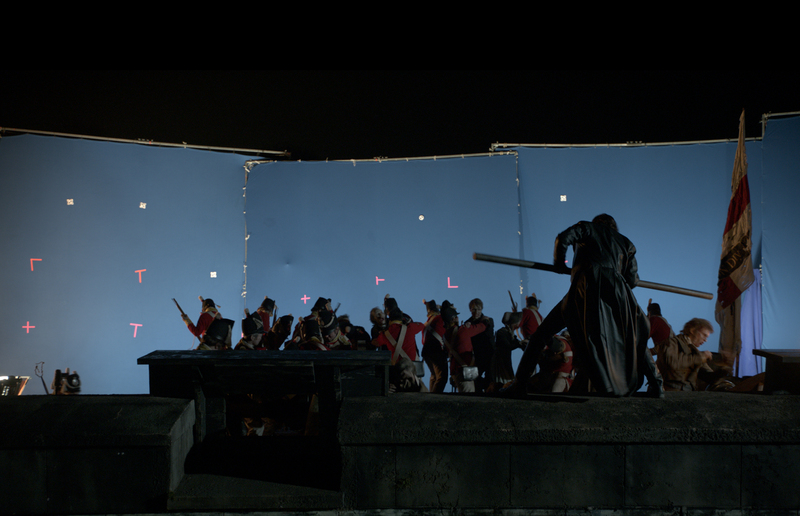 Enhancement of digital zombie make-up also made up a major part of Cinesite’s work. Minimal prosthetics were applied to the actresses and later modified extensively with digital make-up, along with re-projected exposed skeletal detail and gore.